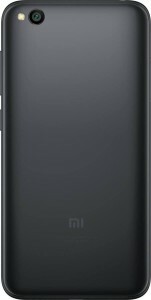 The Redmi Go can prove a great competitor for the current phones in the budget category. The specifications provided at such low price are simply remarkable. Xiaomi has launched yet another mid-range smartphone dubbed the Redmi Go. The device has been kept at an asking price of $91 and at this price point, the specifications are pretty decent. The screen looks fairly vibrant and as of now, the device is available in two color variants – Black and Blue. Moving on to the processor, the Redmi Go is powered by Snapdragon 425 with four Cortex-A53 cores running at 1.4GHz. 1GB of RAM with 8GB/16 GB internal memory which can be further increased with the help of an external SD card. Coming to the cameras, the Redmi Go sports an 8MP rare camera and 5MP selfie snapper. A 3,000 mAh battery fuels the device. 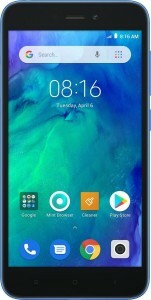 There is no 3.5mm headphone jack Moving on to the OS, the Redmi Go runs on Android 8.1 (Oreo) out of the box. 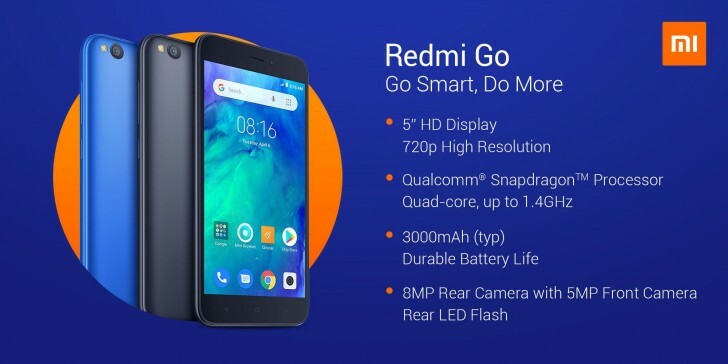 What are your thoughts on the Redmi Go? Do let us know in the comments section down below. Also, do not forget to subscribe to Trending Leaks. To do so, just tap the bell icon at the bottom of your device screen.